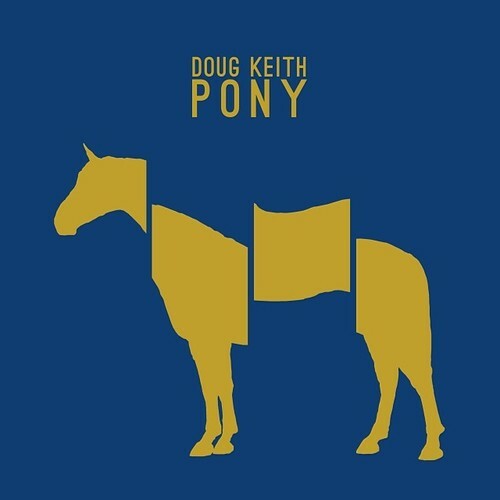 WNYC’s Soundcheck is premiering a new song from Doug Keith’s new record called Harvest Home today! It’s the first song on the record and features a blazing B3 solo from Phil Cook. Yeow!